The multiscreen movement is here, and consumers want to know that their entertainment content is available on any device – any place, at any time. The ARRIS end-to-end approach to multiscreen IP video brings transcoding, packaging, IP service delivery and home networking technologies together to create a compelling experience for subscribers. ARRIS helps service providers extend their IP capabilities to deliver high quality content to consumers – on their own terms. 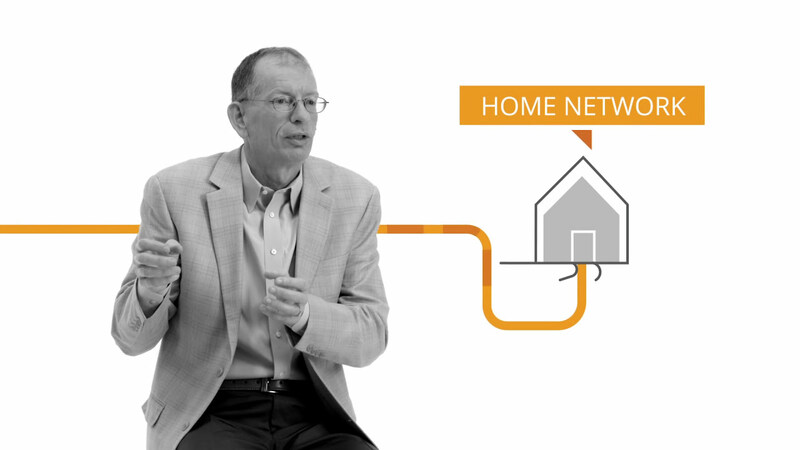 With a range of flexible solutions, ARRIS can help service providers expand their IP network capacity, cultivate compelling multiscreen capabilities and generate innovative new revenue streams in a way that achieves their investment goals and exceeds consumer expectations. Leveraging our rich experience in video delivery, ARRIS can help architect end-to-end IP video solutions that can surpass those of alternative providers, and deliver rich new experiences that will keep subscribers coming back for more. ARRIS helps service providers enhance their subscribers' viewing experiences and increase the return on their multiscreen investments by delivering a complete portfolio of multiscreen advertising solutions. With advanced ad selection capabilities, ARRIS solutions can be custom configured to reach highly targeted audience segments based upon the content being viewed, time of day, geographical location and even behavioral trends. Because ARRIS advertising solutions are launched from within the network, service providers can execute highly targeted campaigns that reach the right consumers, no matter where they're enjoying their favorite content. Additionally, this centralized advertising approach provides unprecedented insights into campaign effectiveness, and allows the system to grow seamlessly as more users, devices and campaign capabilities are added. ARRIS advertising systems deliver over 2 billion ad insertions each year, so our experts know what it takes to build highly scalable, highly dependable advertising platforms. And our experience is only improving as we help service providers solve their greatest challenges advanced multiscreen advertising. At ARRIS, we understand that IP video delivery is not simply about a new generation of hardware and software solutions. Making video available anywhere, anytime and developing rich experiences that extend content value require significant expertise and integration capabilities. That's why we focus so much of our attention on meeting the unique needs of high-quality video delivery – especially in an all IP environment. Our experts have deployed video systems that span virtually every type of network, deliver a wide array of services and reach customers in nearly every setting around the world. We harness this experience to ensure the systems we design and deploy are ready to help service providers exceed customer expectations and scale to support years of value and service growth. When you work with ARRIS, you work with people who are passionately dedicated to moving the industry forward through innovative, yet practical solutions. We collaborate with service providers, helping them uncover new opportunities to improve service performance, reduce costs, and generate revenues. And we are active contributors to the industry standards and specifications that are helping to shape the future of communications and entertainment delivery. The people of ARRIS - dedicated to meeting today’s challenges and helping you transition smoothly into the advanced experiences of tomorrow.